A brand new season pass is coming for Winter 2018/19! 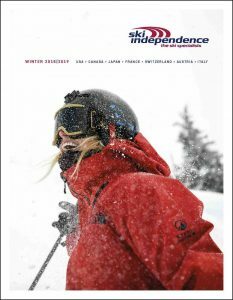 Ikon Pass holders will be able to access resorts including Steamboat, Winter Park, Mammoth Mountain, Tremblant, Squaw Valley, Aspen Snowmass, Jackson Hole and Big Sky, Revelstoke Mountain Resort and Ski Big 3 (Banff Sunshine Village, Lake Louise, Banff Mount Norquay) all featured Ski Independence resorts and among the best ski destinations on the planet. We have two pass types available, with discounted children’s rates on offer before 9th April 2018. 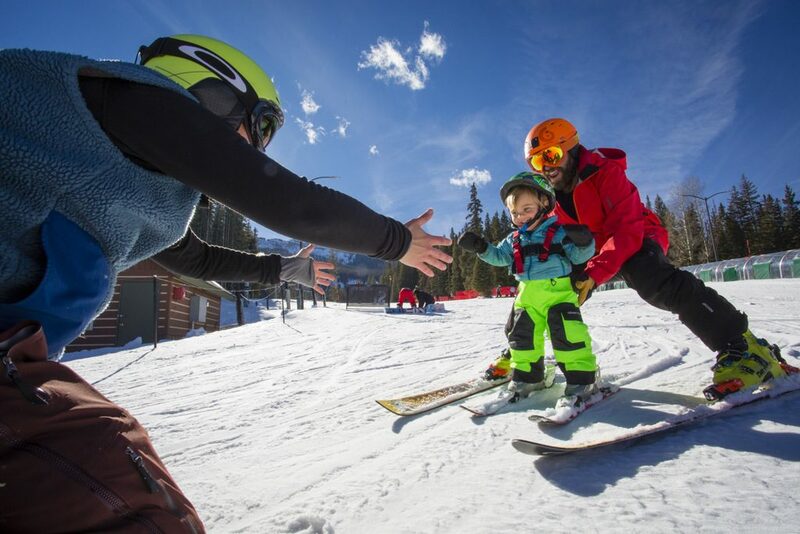 Full season pass with completely unlimited skiing all season in 8 destinations including Steamboat, Winter Park, Copper Mountain Resort, Squaw Valley, Mammoth Mountain and Tremblant plus 7 days skiing in a huge number of other resorts including Jackson Hole, Big Sky, Deer Valley, Revelstoke Mountain Resort and Aspen Snowmass. 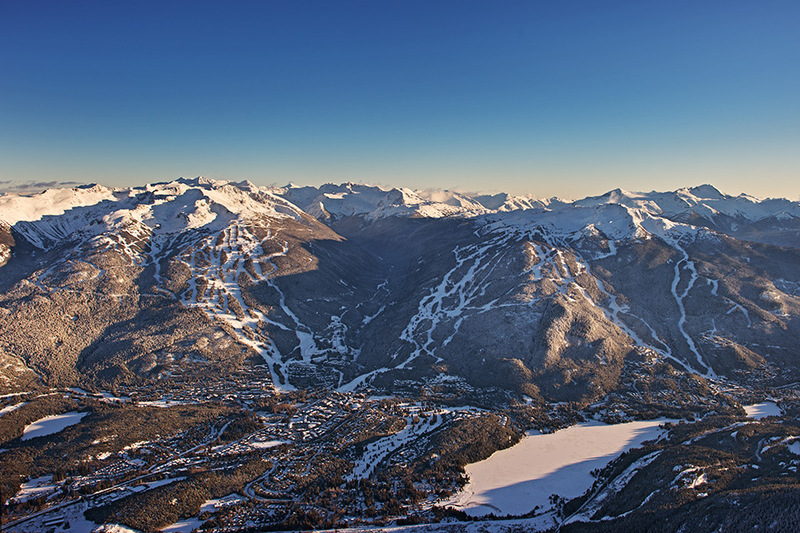 Unlimited access to 8 destinations including Winter Park, Tremblant, Copper Mountain and more, as well as 5 days at destinations including Steamboat, Mammoth Mountain, Jackson Hole, Big Sky, Killington Resort and Revelstoke Mountain Resort, Aspen Snowmass, AltaSnowbird and Ski Big 3 (Banff Sunshine Village, Lake Louise, Mount Norquay). 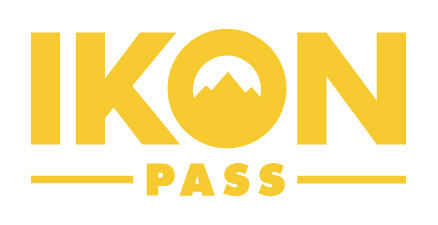 The Ikon Pass will rival the hugely popular Epic Pass in scope and scale for skiing across North America and our team of Ski Specialists can advise you on how to get the best out of your Ikon Pass next winter, whether you’re planning a multi-centre holiday or more than one trip in the season. *T&Cs apply to all purchases, please get in touch with us for further details. 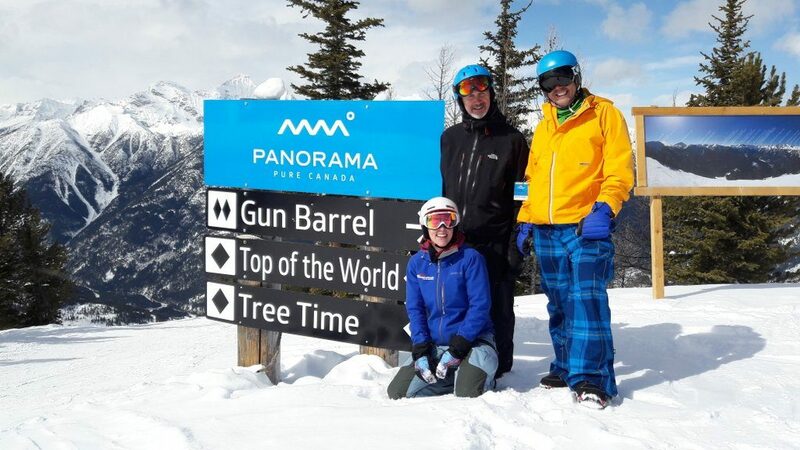 During a road-trip across British Columbia in Canada last winter, I had the opportunity to test myself in Taynton Bowl, Panorama’s signature high alpine terrain offering some of Canada’s most legendary inbounds adventure skiing. On the same trip I learnt a little about the terrain expansion Panorama has recently announced for winter 2017/18. The 2016/17 winter season is officially underway! 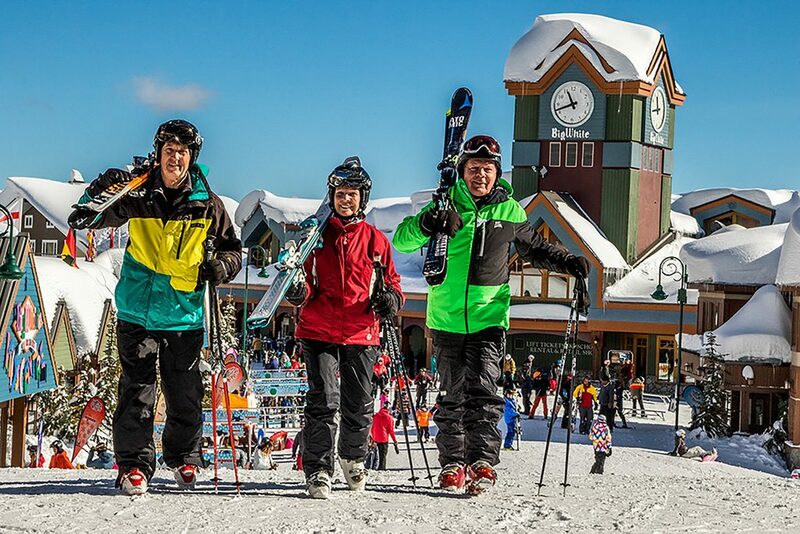 Here is a short roundup of recent news and images to inspire your next ski holiday. From early resort openings in France and Canada to record snowfalls for the time of year, we can’t wait to get out there and ski! 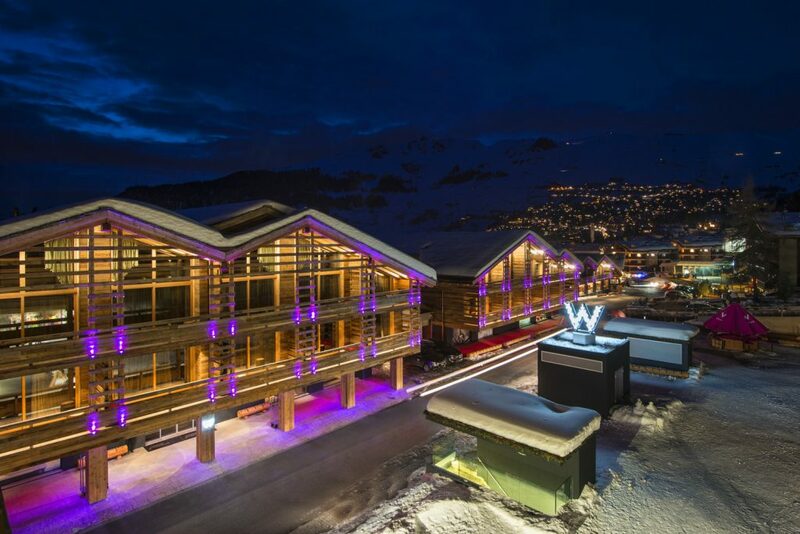 The first of our resort visits for the season start today – our Sales Manager, Gareth, is off to Verbier whilst Ski Specialist, David, is heading out to Colorado. 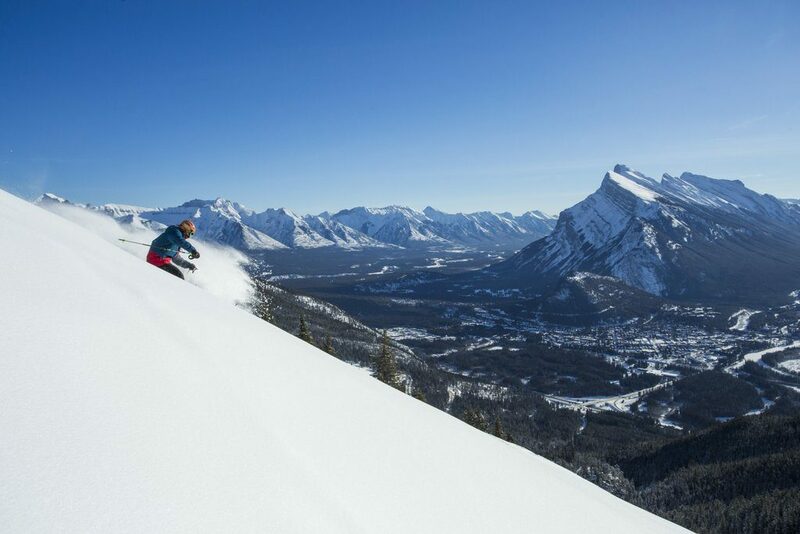 Banff and Lake Louise: Lake Louise Ski Resort has been open since Friday 18th November and the famed Delirium Dive at Sunshine Village is now operational too. 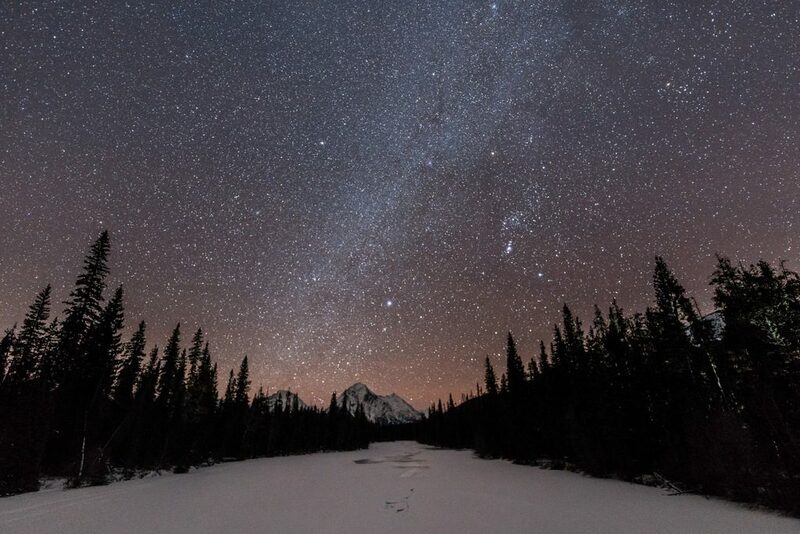 These superb Alberta ski resorts are off to an incredible start to the season, with yet another storm system passing through this weekend.